Finding your ideal big day 'do can be stressful. Take a deep breath and a look at these gorgeous options from real brides' wedding days. Give hair an extra oomf on your big day with a teased crown. Let soft curls fall out of your bun for a fun, tousled look. Whether you have curly hair or soft waves, nothing says romance quite like soft tundralls swept up and secured with care. Both gorgeous and practical for brides with layered hair, side braided buns help anchor the hair and eliminate flyaways. Go for old hollywood glam with face-framing curls and a low bun. Romantic curls get an edge with face framing wisps tied under one another to create a modern twist. For the minimalist bride, opt for a side swept low bun to add a little something extra to the classic look. For the offbeat bride with some flair, consider a halo of flowers and a voluminous, small bun. This intricate, delicate ‘do sits low on the neck, but still allows the bride to show off her gown's detailing. Add a statement piece of jewelry to your luscious locks for some extra glitz. Small braids add a fun touch to a classic bun. A classic look – opt for something low and to the side. A tight updo gives focus to a gorgeous tiara. If you’re a bun type of gal, go for gold and stay true to your favorite, timeless look. Sweep back your hair into a low chignon for an elevated, simple look. For brides with thicker hair, a large bun looks great under a veil. A bundle of curls is not only gorgeous, but doubles as a great way to ensure your veil stays secure throughout the ceremony and reception. Gathered hair at the nape of the neck is intricate, yet playful. 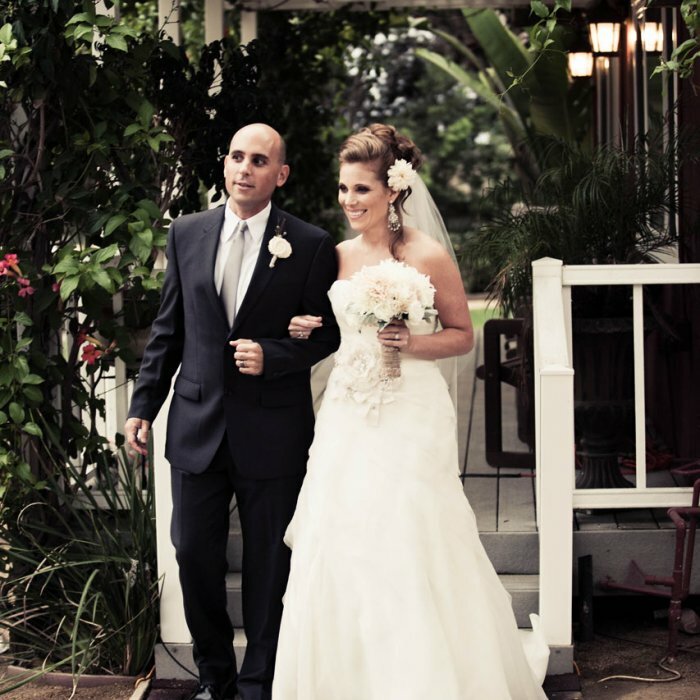 Pinning back naturally curly hair is a great way to show off the bride’s natural beauty. Bonus fun: a floral pin added to the ‘do! A lesser-worn but equally beautiful option, a wrapped, figure eight styled ‘do is for brides with a lot of hair.